This range of handmade terracotta is manufactured in primitive conditions in the Saltillo region of Mexico. The characteristics of salt bursts, fine hairline cracks and uneven edges gives a natural rustic handmade appearance. The colour of the terracotta consists of shades of rosy pink through to pale ochre which occurs as a result of the kiln firing process. 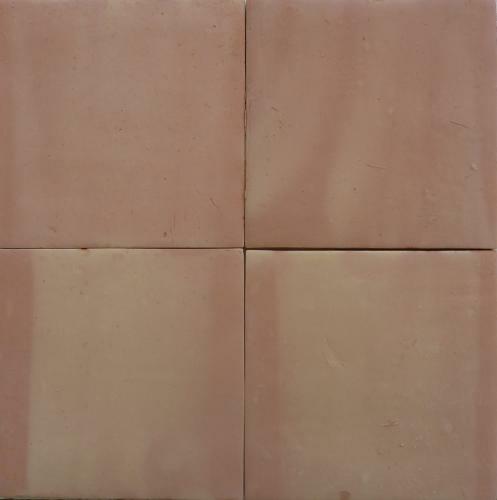 This terracotta is well priced and suitable for all indoor and outdoor areas except for around salt water pools. The material needs to be sealed to provide protection.